Nature as you've never seen it before. Explanatorium of Nature is the perfect way to find out how everything in nature works and why fungi, plants, animals, arthropods, fish, mammals, reptiles, amphibians and ecosystems exist and what they mean for our world. Discover how spiders spin webs, how flying works, how snakes kill, and , much more. 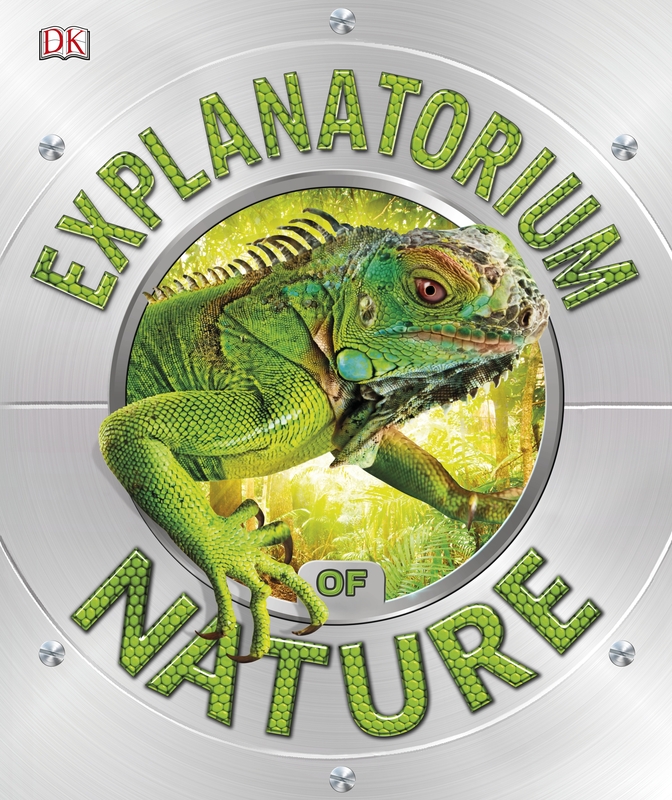 From colour-changing chameleons to dangling bats and soaring birds, Explanatorium of Nature explains it all. Love Explanatorium of Nature? Subscribe to Read More to find out about similar books.